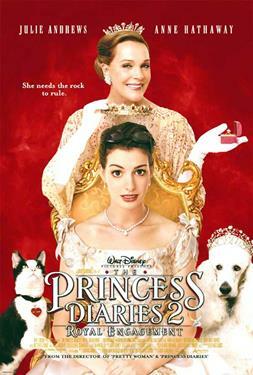 Mia has matured into a stunning, young woman and is ready to assume her role as princess of Genovia. But no sooner has she moved into the Royal Palace with her beautiful, wise grandmother Queen Clarisse, than she soon learns her days as a princess are numbered--Mia's got to lose the tiara and immediately take the crown herself. As if getting ready to rule wasn't enough, the stakes for Mia have never been higher--with Genovian law stating that princesses must be married before being crowned, Mia's in for a parade of suitors who'd all like to be her king.